I’ve lived in Ipswich for 12 years now and there are many things I enjoy about the town: it’s low crime rate, it’s real ale pubs, the community feel which is unusual in the South, and the surrounding beautiful countryside. But Ipswich (or more to the point indigenous Ipswich people) really finds it difficult to embrace progress and change. A recent case in point is the new transport scheme being rolled out across the town. All you hear is moan, moan, moan. The Government has whacked £21 Million into a provincial and quite remote town, which most Whitehall mandarins have never heard of never mind be able to place on a map, and local people almost tell the Government to stuff it. The town is very old, arguably the oldest recorded town in England, and has a road layout to match. The dock was the central part of the town up until the middle of the last century because trade was focused around water: now rail and road are our main means of trade communications. Ipswich was one of the last places with a port in the country not to have it regenerated. If you look at Liverpool, Bristol, and of course, East London, the people there embraced change decades ago. Ipswich only got round to privatizing the port in the late 1990s! 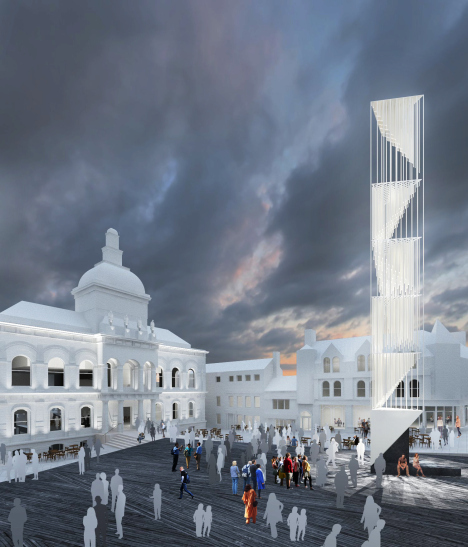 But the town is being gradually brought kicking and screaming into the 21st century and sorting out the archaic road network is a key aspect of that Conservative County Hall-led change. Ipswich must adapt to survive. Ipswich Fit for the 21st Century Project, now known as Travel Ipswich, is the scheme for the improvements we are seeing at the Civic Drive junction, the renewal of two bus stations and excellent proposals to get rid of what has to be the most bizarre roundabout system in the country on Norwich Road. There have been teething problems – there always are in projects of this size – but once all the works are complete, the benefits to residents, visitors and businesses alike will be enormous. The £21 Million will also pay for traffic lights at the top of Bishop’s Hill, which sees traffic backed all the way up Nacton Road and beyond. There is quite clearly a problem here – caused by the vast increase in cars on the roads in Ipswich during the last ten years and the opening of the new University on the Waterfront – and it needs to be fixed. There is no point sticking your head in the ground hoping the problem will go away. I was speaking with a senior Tory activist on Saturday and he made the point that roundabouts and other uncontrolled junctions only work when there are few cars otherwise you can never get out of the junction. He is entirely right, hence the technology called traffic lights was invented. And in the 21st century, traffic lights have got even better at their job with another technology called UTMC (Urban Traffic Management Control). UTMC synchronises any number of traffic lights so if there are, say, three sets of traffic lights over a half a mile stretch, they will all turn green at the same time, thereby reducing the stop and start action of traffic which creates jams. Again, the £21 Million from central Government is paying for UTMC to be introduced into Ipswich: most provincial towns do not have such advanced traffic management systems in place. We should be rejoicing, not moaning. The reason for the teething problems on Civic Drive is because UTMC hasn’t been switched on yet but it will be and queuing in this area will vastly reduce. 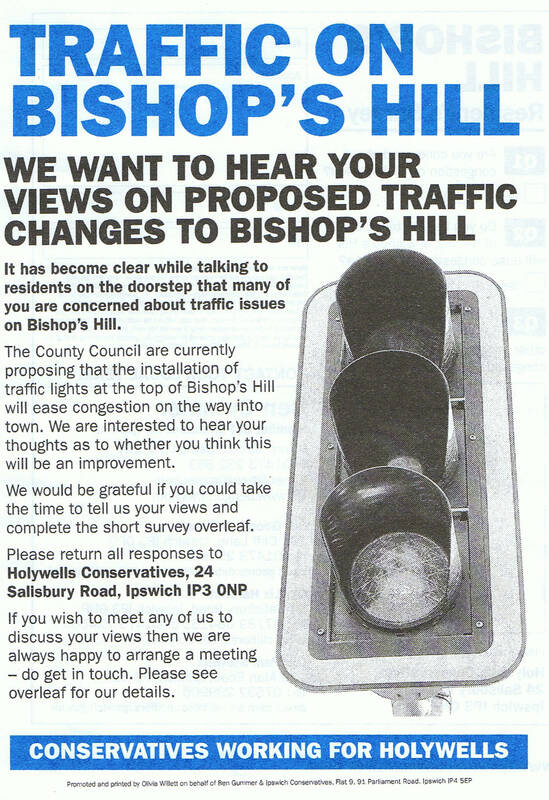 New transport chief Cllr Graham Newman and his team at Suffolk County Council are proposing traffic lights at the top of Bishop’s Hill. The engineers at County Hall didn’t just wake up one morning and said, hey, let’s put some new traffic lights in East Ipswich for the fun of it. They have seen the problem of queuing traffic and using computer models which simulate traffic patterns, motorist behaviours and the introduction of UTMC they have seen results that will reduce the queue lengths. The moaning and reluctance to engage change is not just an irritant: it is the reason why Ipswich takes so long to develop and progress. But it doesn’t have to be this way: think outwards and embrace solutions not problems and, you know what, the people of Ipswich are the ones who will reap the rewards. Isn’t that what we want? Categories: Politics, Uncategorized | Tags: Bishop's Hill, Cllr Graham Newman, Conservatives, Ipswich, Suffolk County Council, traffic lights, Travel Ipswich | Permalink. Who do you think is responsible for picking up litter on a public footpath? Ipswich Borough Council have not only shown themselves to be corrupt in recent days they are now finding every trick in the book to not maintain and clean a public footpath which connects Gladstone Road to the shopping parade on Foxhall Road. Regular readers will recall this is the infamous passageway which took the mandarins at Grafton House three years to pave and required Committee, Executive and Full Council approval before civil servants would consider doing a bit of “community improvement” in a Conservative ward. Through constant chasing from Holywells ward councillor Liz Harsant and pressure from this blog the passageway was finally paved in October last year after first being approved by the cross-party Community Improvements Committee in 2009! The path – as was said when the proposal was first presented to Committee – has (in local government jargon) “heavy footfall” throughout the day. Unfortunately, many of the pedestrians decide to discard their litter as they pop to the Co-op or the kebab shop. The shallow trenches (drainage channels would be too strong a description) along each side of the path are now strewn with cans, bottles, and food packaging. I reported the littering to Cllr Harsant and she diligently took it up with civil servants at the Council offices. What followed was like a sketch from political satire The Thick of It. Firstly, officers denied the passageway was a public path. How do they account for the Council laying concrete slabs along it last October then? Are the Council in the business of doing private building works now on behalf of the hard-up taxpayer? Perhaps I should get them into my house to do a bit of plastering or maybe get them to sand down and paint the lintel over my front door? When pressed further, civil servants blamed poor record keeping – showing the footpath is indeed publicly owned – during the “transition of the Highways Agency from Ipswich Borough Council to Suffolk County Council” at the end of March and that it was up to Suffolk County Council to maintain and clean the footpath. 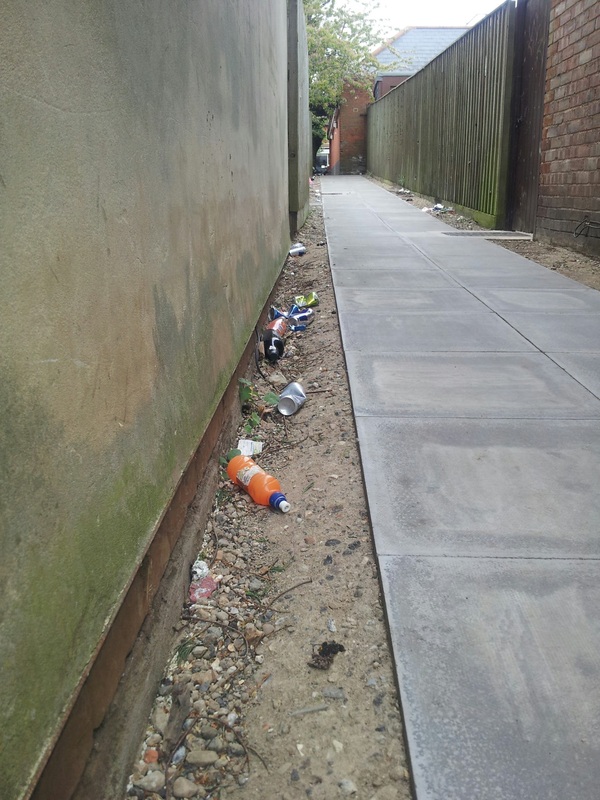 However, IBC changed its mind and said they were still the “principal litter authority” and it was their responsibility to clean up the passageway. Phew, I thought – the council tax I pay might actually benefit me for once! But no such luck. Ipswich Borough Council decided to send someone up to the footpath, not to pick up the litter, but to look at the litter. They then reported back to Cllr Harsant that as they didn’t know who had dropped the litter they are unable to remove it. Apart from having my wheelie bin emptied once a fortnight, what do I pay over one hundred pounds a month to the Council for? Ensuring your local streets and footpaths were kept clean used to be a basic “service” from the council. Now it would seem all the money is spent translating documents into forty languages or dishing out grants to made-up charities and not on picking up litter in your local neighbourhood. 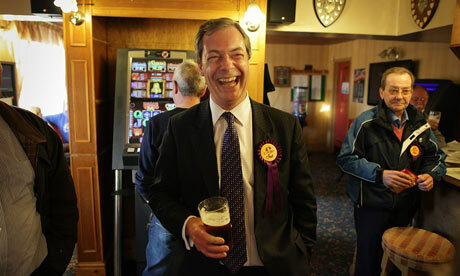 No wonder people are fed up with the political establishment in this country. 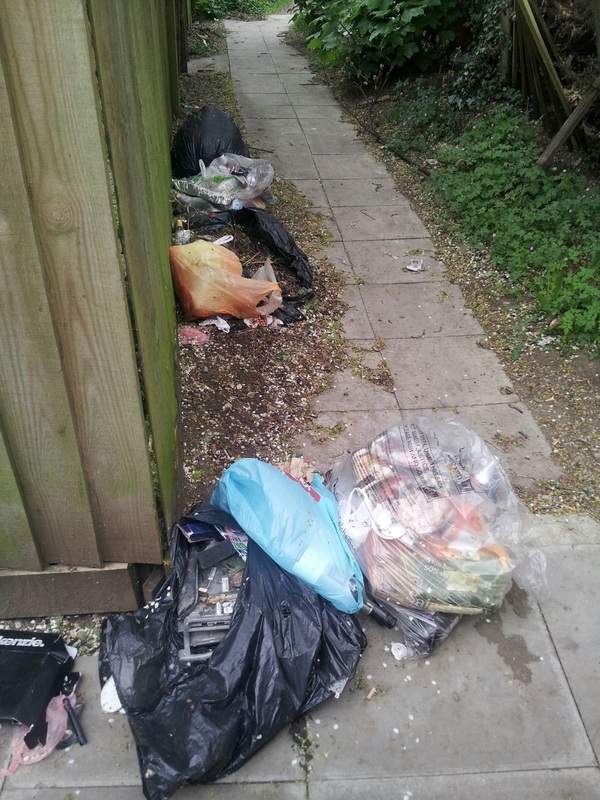 Categories: Politics | Tags: Cllr Liz Harsant, footpath, Foxhall Road, Gladstone Road, Ipswich Borough Council, litter, Suffolk County Council | Permalink. 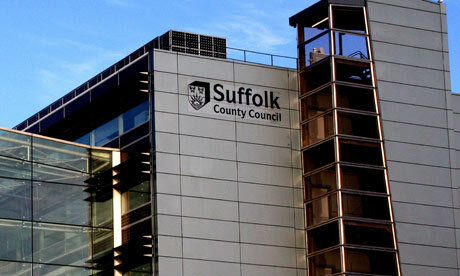 Tory-run Suffolk County Council freezes council tax – for next four years! Thanks to Cllr Alasdair Ross I learnt Suffolk County Council proposed in their budget-setting meeting yesterday that their part* of our council tax bill due in April will be frozen. 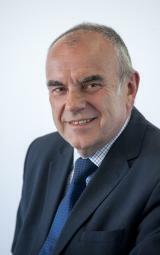 Tory council leader Cllr Mark Bee went even further and announced it would be frozen for the next four years! Now that’s the difference between what you get from a Labour-run council like Ipswich Borough Council and a Conservative-run authority like Suffolk County Council. Tories instinctively know civil servants are profligate with your money and there are ALWAYS savings which can be found whereas Labour see a problem and their immediate reaction is to chuck money at it. The Labour Party did this on a national scale with the NHS when they were in power at Westminster but it did nothing to stop thousands of people being killed – some through starvation and botched operations – at the hands of “our wonderful” nurses and doctors. This is why the Conservatives at Suffolk County Council can project council tax will be frozen for the next four years. They could project it to be frozen for the next ten years if they weren’t constrained by electoral cycles. You see, there is always money to be saved in the public sector who spend money like it is going out of fashion with, in many cases, very little to show for it. On a sidebar, yet again I find my local news from the blogosphere. 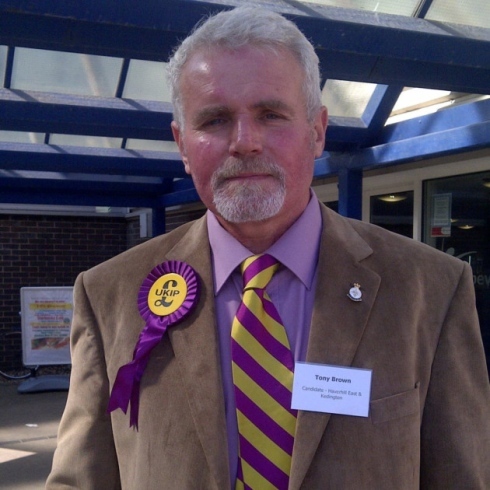 I may disagree with Cllr Ross but I always find his posts informative, entertaining and written to a high standard. This is also very much the case with Ipswich Spy, who this week scooped the Morning Ipswich Star to announce Labour had increased council tax at Ipswich Borough Council by 1.98%. It is only a matter of time before the Ipswich Star has to become a freesheet or goes out of business all together. Considering the free Metro newspaper has triple if not quadruple the number of stories than the Ipswich Star, all of a high quality, why would anyone fork out 60p for a paper with more adverts than stories, which the Ipswich Star has become. *Many people don’t know that council tax is made up of three parts in Ipswich: 1) the district council’s precept (i.e. 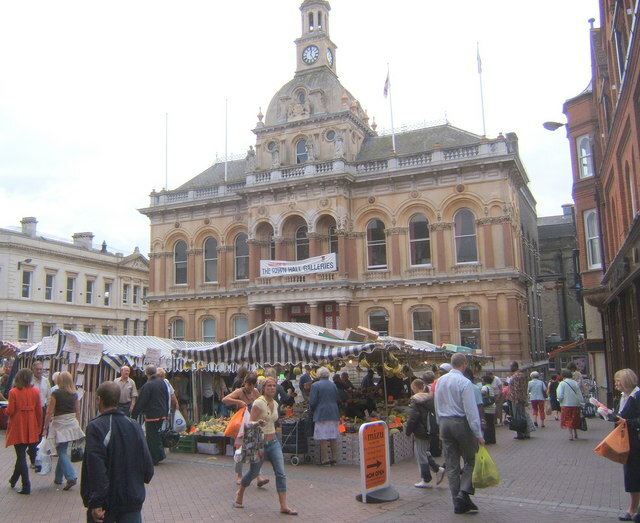 Ipswich Borough Council); 2) the County Council’s precept (i.e. Suffolk County Council); 3) The Police (i.e. Suffolk Police and Crime Commission). Ipswich Borough Council send out the bills but they make up less than one third of the total cost to you as the council taxpayer. I have never understand why Ipswich Borough Council are forced to have their name splashed all over the hated bill when that authority takes less than 20% of the money from us hard-working people. Categories: Suffolk County Council | Tags: Cllr Alasdair Ross, Cllr Mark Bee, Conservatives, Ipswich Borough Council, Labour, Suffolk County Council | Permalink.